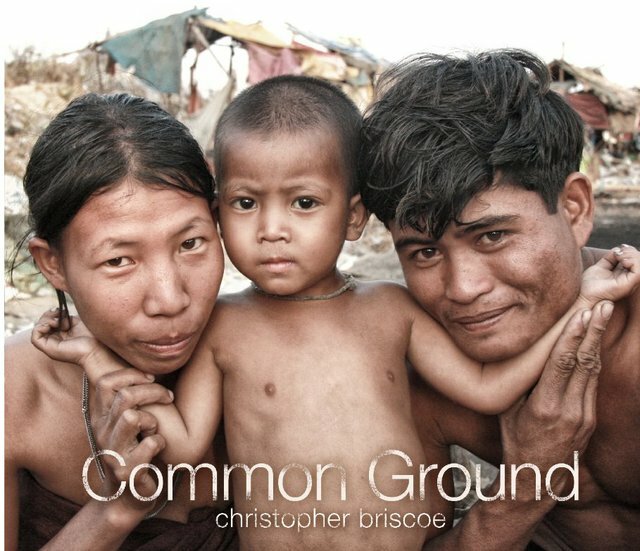 Photojournalist and author, Christopher Briscoe, leads his readers on his journey into the jungles of Cambodia, the Killing Fields, and Bangkok, Thailand. Briscoe takes with him a tiny HP photo-printer that he uses to gift refugees surviving in a city dump, with their first family portraits. Along the way, Briscoe introduces readers to the passionate founders of Project Enlighten, a non-profit that helps victims impacted by war and poverty with scholarships and other educational opportunities. Another stand-out in this book is the story of Sao, a Cambodian, whose parents were executed by Pol Pot when Sao was a young boy. Read this inspirational book and learn why Sao is one of the happiest people Christopher met.